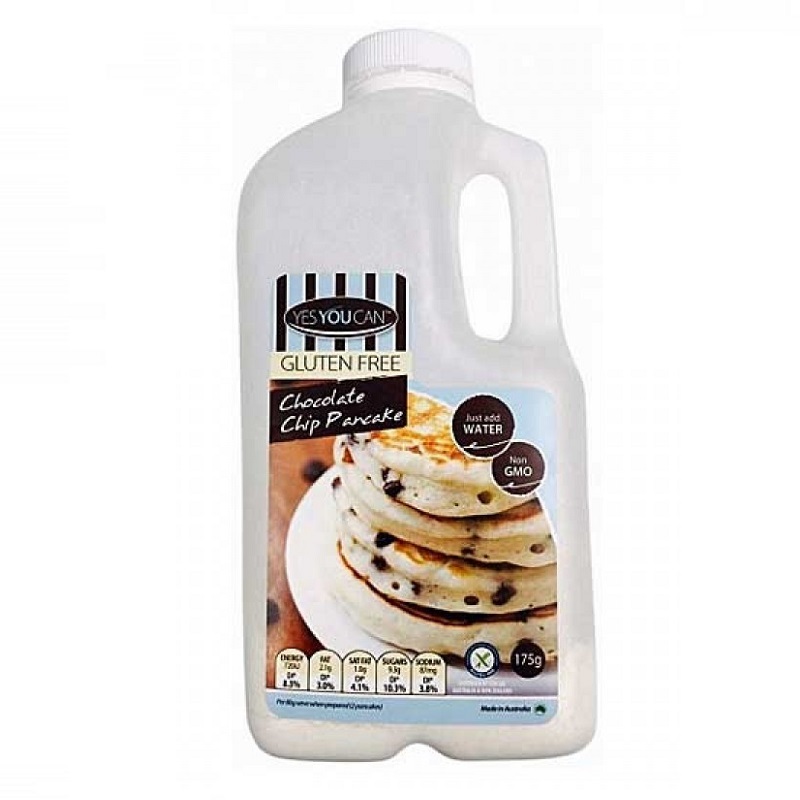 Yes You Can, PREMIUM Chocolate Chip Premix Pancake 175gr, GLUTEN FREE! Rp 55000 In stock! Order now!